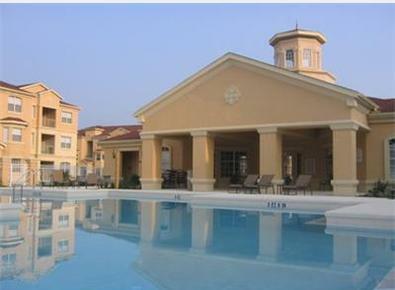 Magnificent 2 Bedroom Condo With Flat Screens in a Gated Community! 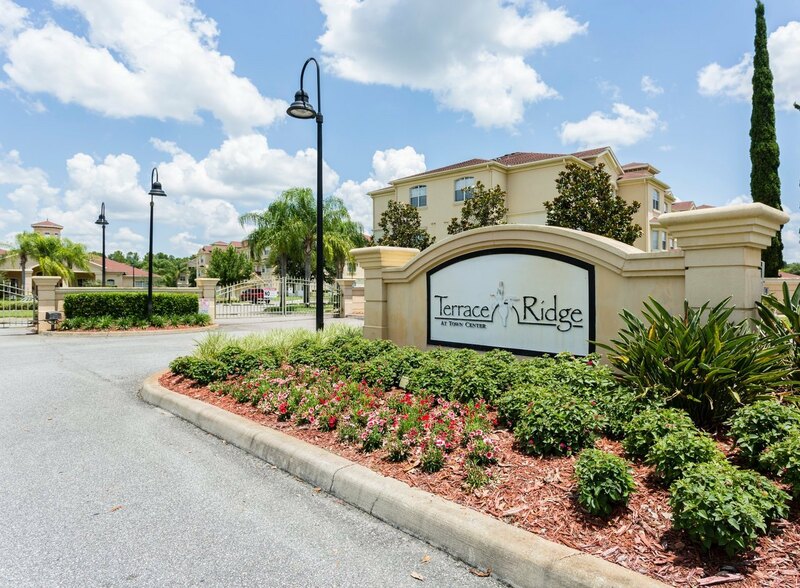 Terrace Ridge Condo Resort features a tranquil and serene atmosphere boasting all the luxuries for a memorable family vacation. 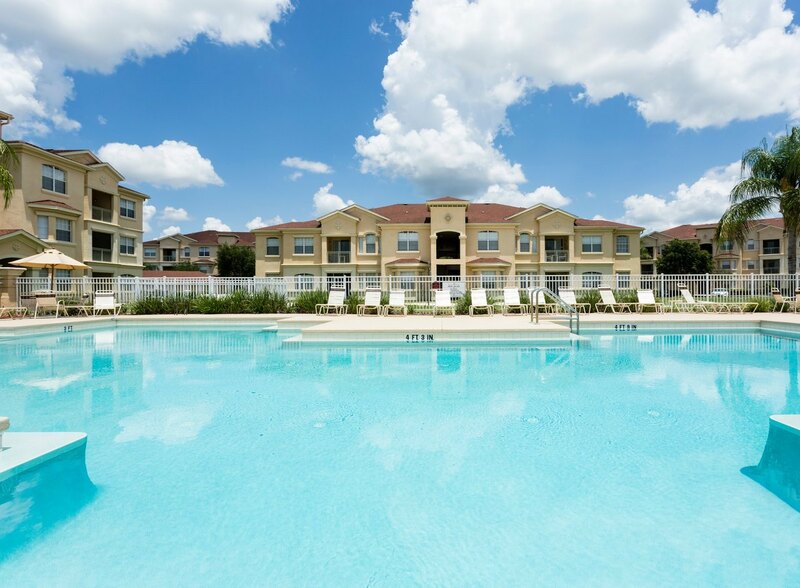 After the parks, bask in the sun at the pool and spa, play a round of golf, sport a match of beach volleyball, or stroll the beautifully manicured grounds while the kids play state of the art touch screen video games at the community clubhouse. 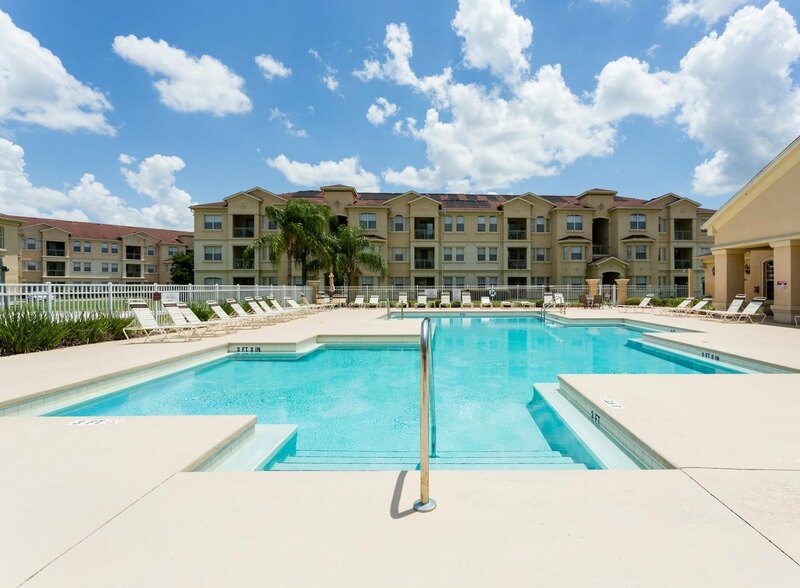 The resort is ideally located within minutes to Walt Disney World, Universal Orlando and other Orlando theme parks. 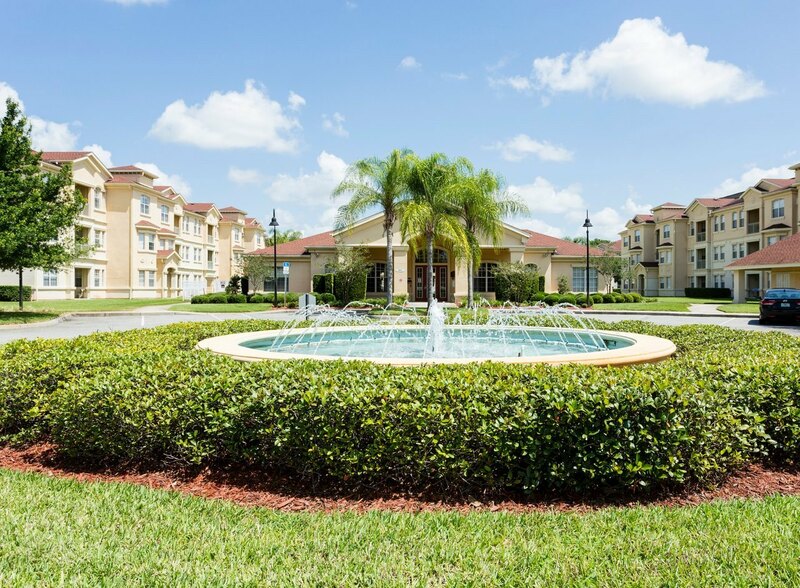 Shopping, Restaurants, Nail Salons, Pizzerias and Banks are right next door at the Championsgate and Reunion Resort Plazas. 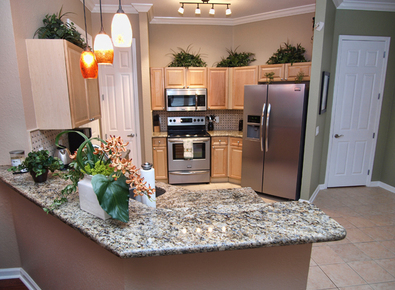 The fully equipped state of the art kitchen has matching stainless steel appliances and has been fully updated with granite countertops with beautifully hung lighting you will love to entertain. 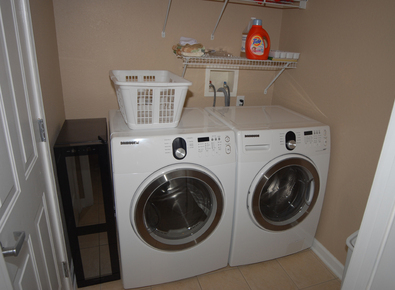 With an attached laundry room with everything you need from a new washer and dryer down to the iron and ironing board for those special occasions. Dine in luxury around this royal looking table with decorative lighting above to set the mood for a warm inviting meal. This living room has a bright feel with its tall windows and decorative lamps. "Excelent location, great spacious apartment (actually larger than in the photos) and very comfortable for a family of four. Definitely would recommend it. " "“Robert is an nice house holder, he keep answering my questions before I make a decision. The house is way better than I expected , my friends and I like it so much. Everything is organized , and all the corners are clean enough. Undoubtedly recommend! !” "
"“This place was amazing and perfect for two couples. The location was awesome as it was close to the major parks. There were a few bugs but they must've flown or crawled in as we opened the door. Overall I would definitely stay here again! ” "
"Very nice place! Looked just like the pictures and very comfortable." "“Love this apartment. It was clean, roomy, very well stocked with all needed kitchen equipment. The beds were very comfortable. Loved the location, minutes from the parks and Celebration. The host was informative and available. Will consider again in the future! Thank you!” "
"“The apartment is awesome is Safe, Clean and is very nice furniture, is a very comfortable place, full recommended Anytime” "
"“The home was nice. Thank you for making our trip a very pleasant and easy experience.” "
"“This place is close to all the parks. The apartment is very clean and big. 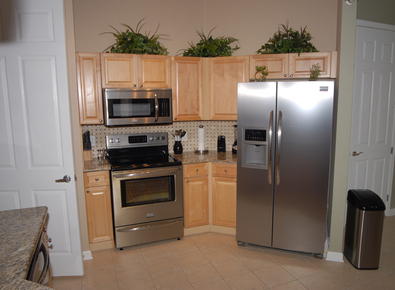 All the appliances are pretty new and updated. 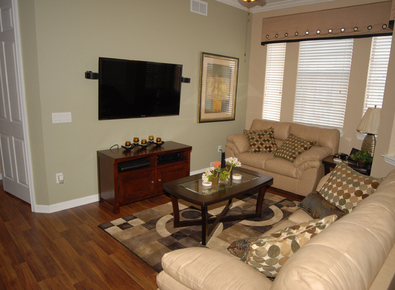 I recommend this place.” "
" House is very comfortable and beautiful. The kitchen is super equipped with quality appliances, Cookware and crockery. The laundry has washer/dryer from sansung, who gets many days this is perfect. The beds are comfortable. Have enough sheets and towels. The location is excellent, with supermarket, pharmacy, restaurants nearby. Thank you for your welcome in your home. It was great to spend a few days with tranquility. " "Just wanted to say everything was great! 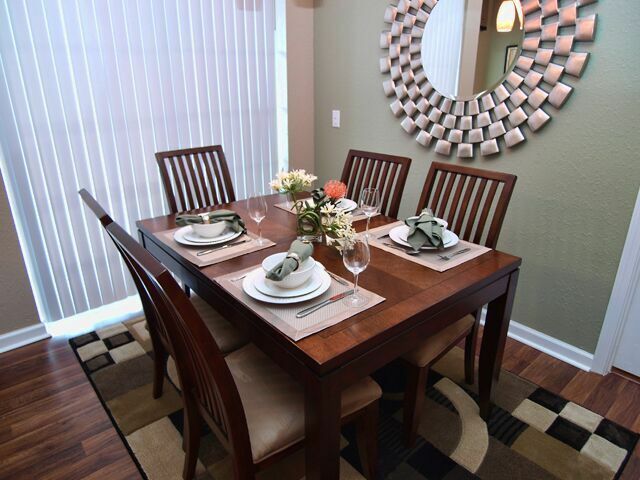 The place is beautiful and was such an awesome location and price." 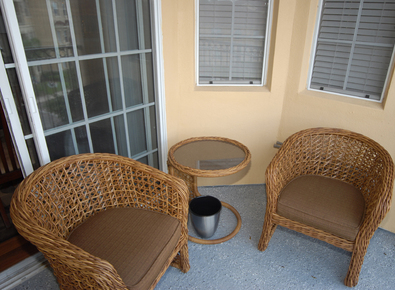 "	“Nice apartment in a location fairly close to DISNEY attractions. ” "
"“This was my first time using Easy Choice and loved it! Everything was exactly as stated. My friends and I were very pleased with our stay. We even received a courtesy call to ask if everything is okay. We informed them that we were having issues with the WiFi and someone came over right away to fix it. 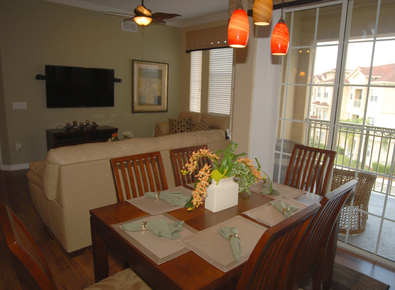 I will definitely book this condo on my next trip to Orlando.” "
"“Perfect vacation home! Perfect location, felt like I was at home. I would definitely recommend this place. 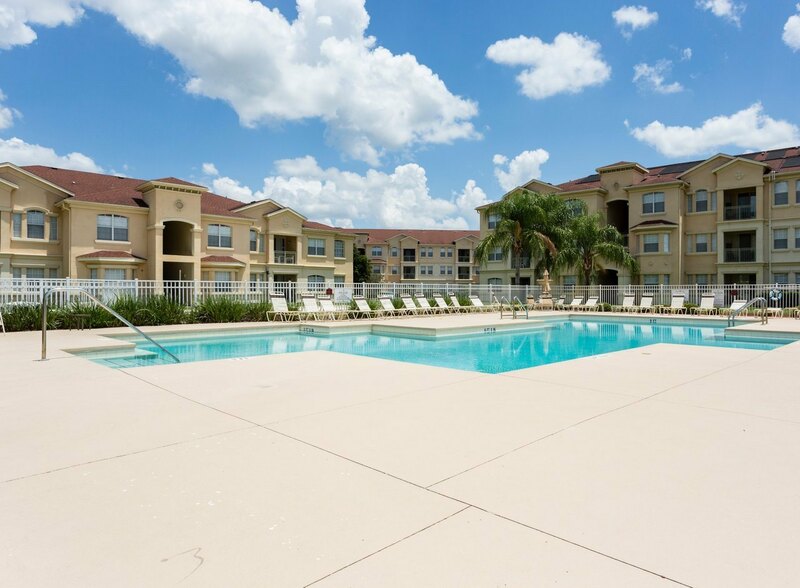 I know for a fact that this is where I'm always going to stay when I come to Orlando. " 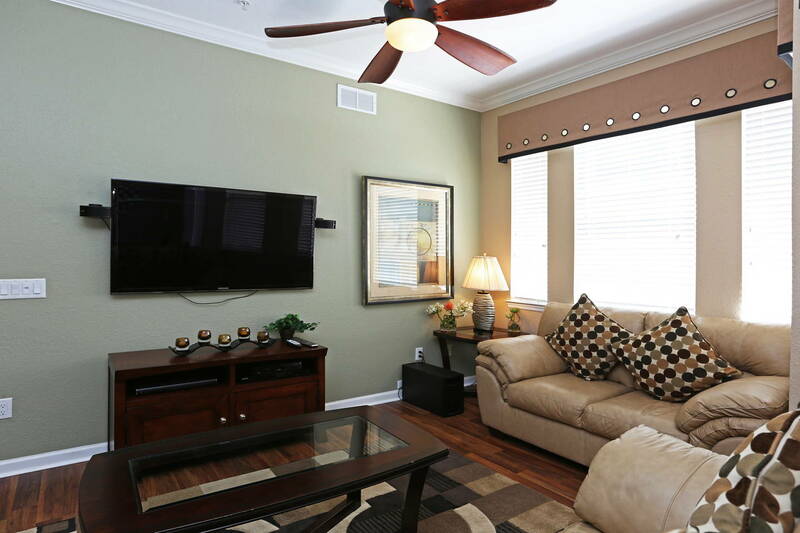 "The listing was accurate and the condo was great! Great for the money in comparison to an 8 night stay at a hotel. " 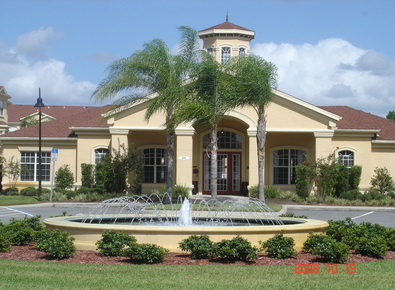 "This was our first time in Florida and our stay was excellent! The place exceeded our expectations. The location was great, a few miles from Islands of Adventure, Epcot, Disney World, etc. We did not get to meet Robert personally but there was specific instructions for our arrival and check out. Overall the place was very clean and tidy. Necessities were provide and we also had access to the pool. It was very spacious and my friends and I slept very comfortably. Cannot stress how much we enjoyed staying here. We definitely recommend this place for future guests." 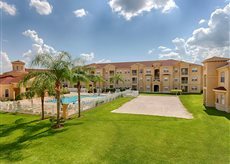 "We had a wonderful stay, the condo was exactly as described and in a great location with easy access to the Disney parks and also close to shopping, restaurants and more. We would stay here again." "We really enjoyed our stay at property. The unit is clean and luxurious. 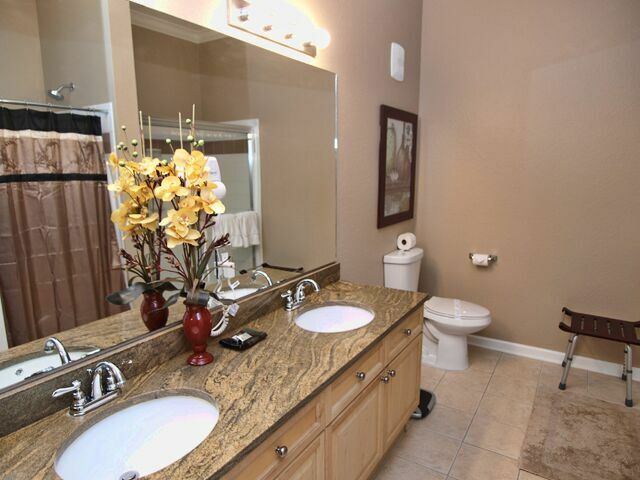 It has a master bedroom with a private bathroom and a mini suite that includes both the second room and a bathroom. The living area and the kitchen are in-between the two rooms. The kitchen was fully equipped and kitchen essentials were provided (e.g., dishes, cooking pans, etc.). The host provided us with a special code that we used to access the unit. We did not meet the host personally but all required instructions were provided before the trip." "The vacation home was amazing!! Looked exactly how it was presented in the pictures. 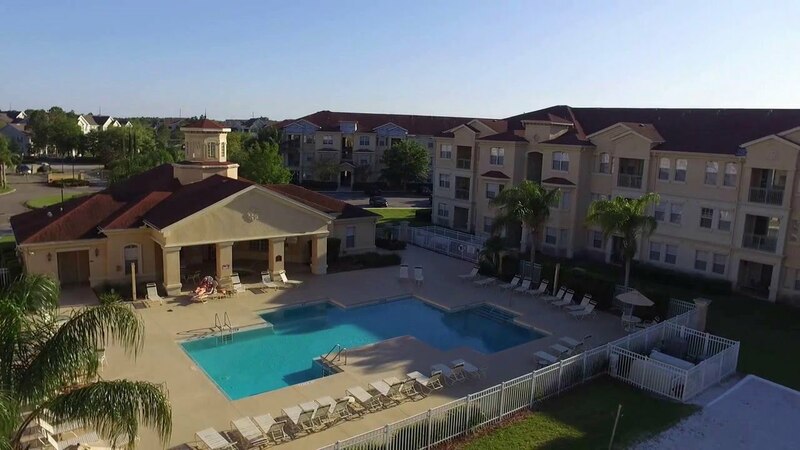 We were provided with lots of information about Orlando, tourist attractions, food recommendations, as well as plenty of dishes, linens and towels. I highly recommend this vacation home! " "The listing description was accurate and located in a nice and quiet location, not far from Disney!" 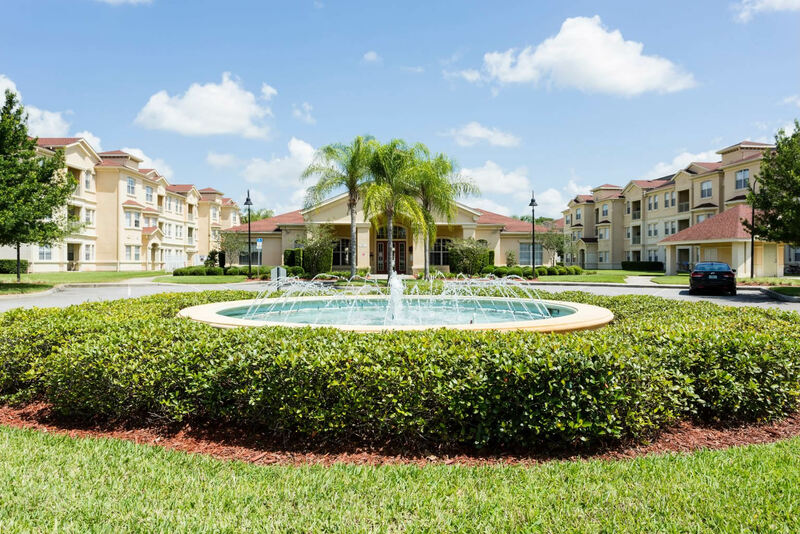 "We had a wonderful stay, the condo was exactly as described and in a great location with easy access to the Disney parks and also close to shopping, restaurants and more. We would stay here again. Service from Easy Choice was exceptional." "January 2016 We really enjoyed our stay at property. The unit is clean and luxurious. 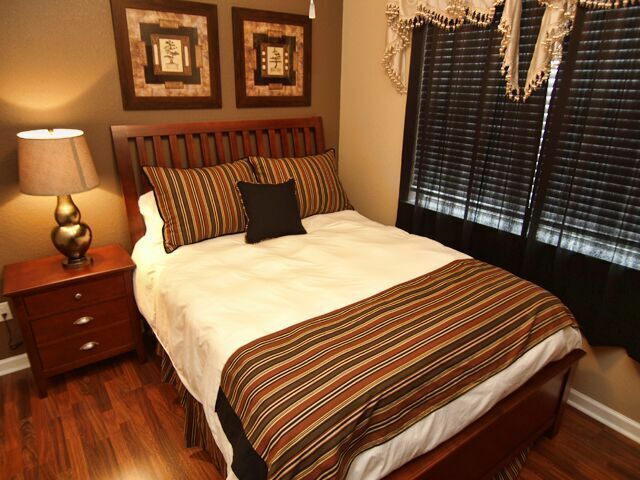 It has a master bedroom with a private bathroom and a mini suite that includes both the second room and a bathroom. The living area and the kitechen are inbetween the two rooms. The kitchen was fully equipped and kitchen essentials were provided (e.g., dishes, cooking pans, etc.). The host priveded us with a special code that we used to access the unit. We did not meet the host personally but all required instructions were provided before the trip." "January 2016 The vacation home was amazing!! Looked exactly how it was presented in the pictures. 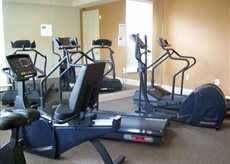 We were provided with lots of information about Orlando, tourist attractions, food recommendations, as well as plenty of dishes, linens and towels. I highly recommend this vacation home!" "We really enjoyed our stay at property. The unit is clean and luxurious. 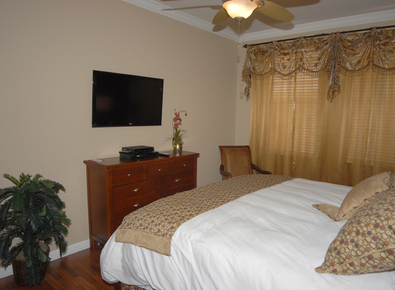 It has a master bedroom with a private bathroom and a mini suite that includes both the second room and a bathroom. The living area and the kitechen are inbetween the two rooms. The kitchen was fully equipped and kitchen essentials were provided (e.g., dishes, cooking pans, etc.). The host priveded us with a special code that we used to access the unit. We did not meet Robert and his team personally but all required instructions were provided before the trip. 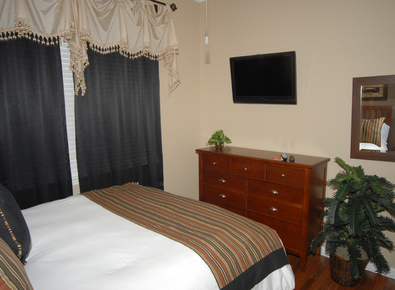 We really enjoyed our stay, and there is probably little room for improvement beyond what you already did." 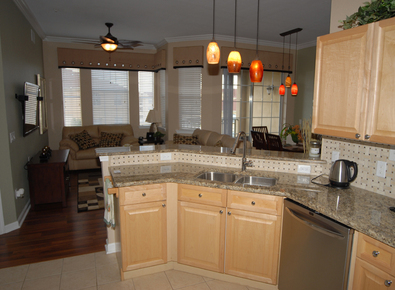 "Loved being on the top floor, resort is so quiet, it's gated , the condo is immaculate. Love the beds, so comfy. Close to everything. The pool is never busy so you have your pick of seats. There's a lift if needed to get to the condo. I love having a code to enter rather than a key. This is perfect for a family and very large"
"My family spent a week at Kumar's Castle and was very well pleased with our accommodations. The place was clean and we had everything that we needed. Everyone was very helpful from the time we booked until we left. It is so much better than a motel and being bothered with room service every day." 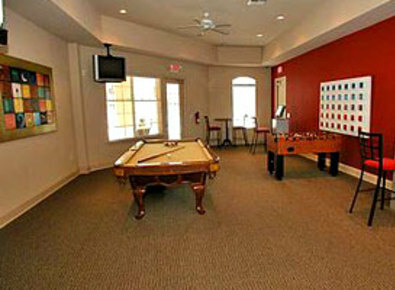 "The appartment is very nice, clean and with top appliances (TVs, washing/ dryer machines and kitchen appliances)! 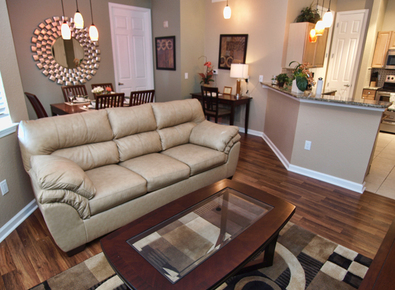 The condo is calm with familiar atmosphere! Is a excellent choice!" 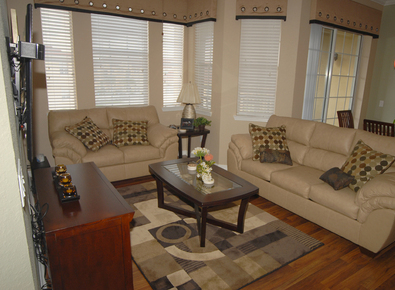 "My husband and I were very pleased with this condo. Upscale furnishings throughout. The kitchen was fairly well equipped, but could use just a few more basics, i.e. set of graduated bowls, measuring cups and spoons. We would highly recommend this condo. Lovely area and view from the patio. The staff were very responsive to our questions and prompt in their attention to issues that came up."